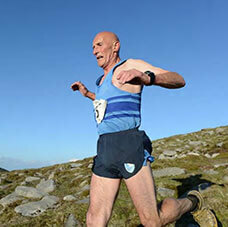 We welcome runners of all fitness level, age and ability. Whether you are a seasoned racer, marathoner or a beginner just trying to keep fit and run for fun, there is a training group here for you. Our current membership is 250+ athletes, ranging in age and ability, from our fitness group, many of whom have come from Couch to 5K programs, to our A+ athletes. Our members take part in all types of running events including Cross Country and Hill & Dale and cover all distances from 5K to Ultra Marathons, both here and all around the world. If you are interested in joining us please feel free to come along to one of our coach led training sessions which take place on a Tuesday evening. We welcome any non-members to come along to try our sessions out for a few weeks prior to paying any membership fees. Come along to one of our coach led sessions to see what we can offer! 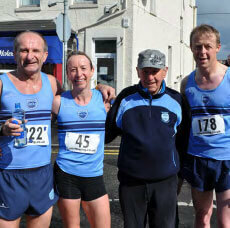 Find out more about our club races and other local running events! Find out more about our club training sessions and our coaching team! STRUCTURED TRAINING – Our structured coach-led training sessions are delivered by qualified UK Athletics coaches and are designed to enable every athlete to achieve their personal best. FIVE TRAINING GROUPS – We have five training groups determined by regular time trials. By training with a group within your current ability, you will optimise your training in a safe, enjoyable & progressive way. Group training can help you discover your competitive streak. As you get to know your group and their individual abilities, you will know who to set your sights on beating! This edge can really drive you on and lead to improvements in your running performance. 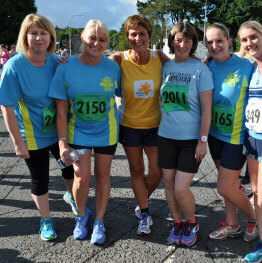 MEETING NEW RUNNING FRIENDS – We are a social, friendly & inclusive club. By surrounding yourself with experienced, enthusiastic people, you are more likely to run long-term, instead of depending solely on your own motivation. Seeing what others who started off just like you have achieved will inspire you to keep training. It’s also a fantastic way to meet running partners that you can train with, outside of club sessions, which can be particularly useful on those dark winter nights! 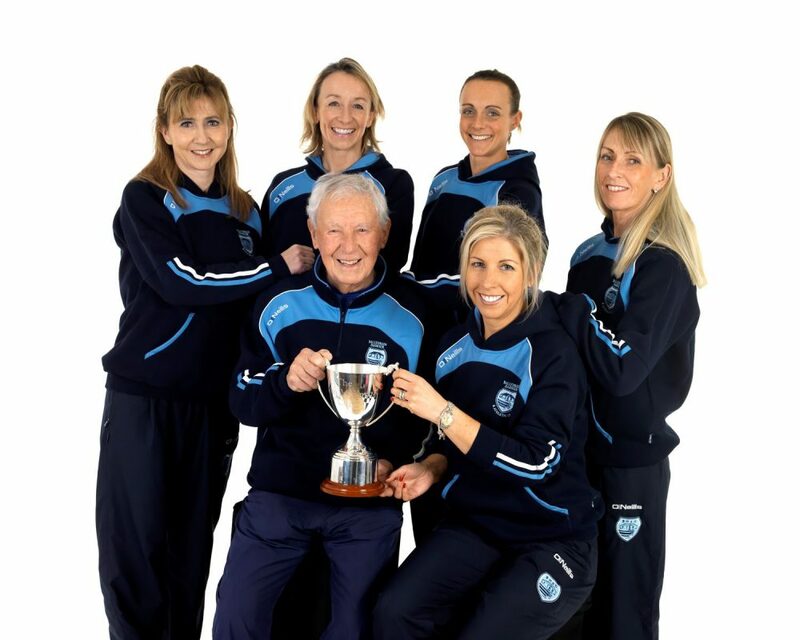 OVER EIGHTY YEARS OF HISTORY – There is a wealth of knowledge within our club and coaching team and especially from our veteran members who have won many Cups, Shields and Medals over the years at all levels and over various terrains. All members can make maximum use of the experience within the club, letting you know where to find the best massage therapist or physio in the area, where to buy good value running kit and what the best off-road or long run routes are and so much more. 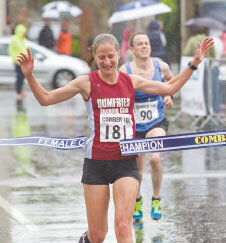 Stay in touch with Ballydrain Harriers to keep informed of the latest events. We have a number of highly qualified and experienced coaches to help athletes improve their performance and technique. A variety of coach led training sessions develop speed, strength and stamina for all abilities. In order to ensure that every athlete get the most out of their training session we split athletes into five training groups, based on their current pace. This pace is determined by regular 3K time trials throughout the year and regularly updated through open race results. Tuesdays & Thursdays at 7.15 p.m. and Sunday at 9 a.m.